Hello to everyone, Howz u all? Hope u r all good? Well 2day am guestdj on W.O.E. I hope u will enjoy it, i'll be part of the show today. After Moscow Nights with Tenthu, it's time to hit another radio show. See you all at 16hr (GMT) . Fire It Up cheers. Hello there Abomination , thanx for tuning in mate! !hope u alrite? HELLo so are you having lunch yet. hello everyone, thanx to all for tuning it. Actually am only guestdj on the show rite now. 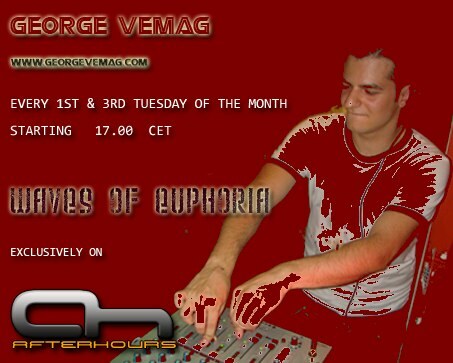 and it's my guestmix playing rite now!! please let me know ,please send feedbacks on the energy/mixing skills/tracklistings. Feel free to criticize me!! I will bear in mind what ever you say to me, and that will make me better! !